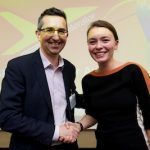 How do you get to the truth about what people think of your business or product idea and whether they really will buy from you? John Holcroft can help. 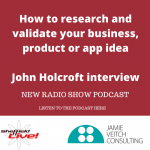 In this week’s radio show and podcast, he spills the beans on his process to validate and research business ideas. 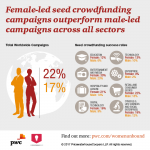 Yesterday The Crowdfunding Center and PwC published the new joint report, Women Unbound: Unleashing female entrepreneurial potential, which explores the experience of women in achieving finance raising success through seed crowdfunding compared with more traditional finance raising routes. 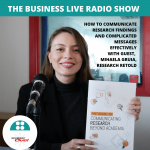 I was one of the two lead authors of the report.